Bermuda (Bermudas or Somers Isles – all 181 of them!) was discovered by Spain in 1505. Bermuda is close to the east coast of the United States, nearest to North Carolina (640 miles). 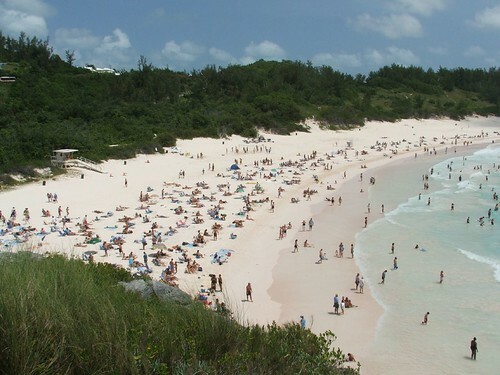 Bermuda is the oldest British overseas territory and currently a financial and tourist haven. The Bermuda Stock Exchange is probably the world’s largest offshore securities market, worth billions. The subtropical climate, 64 miles of coastline, stunning beaches, quaint old towns and deep atmosphere of mystery (since it’s the easternmost point of the Bermuda Triangle), make Bermuda a fantastic holiday destination. One word of warning, avoid the hurricane season – Bermuda’s pretty susceptible. Having said this, hurricanes are almost blown out by the time they reach Bermuda, with the last recorded damages in 2003. 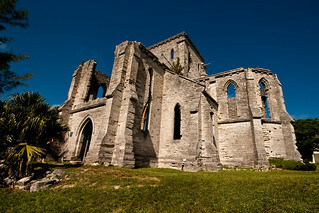 The main areas to visit include the capital city of Hamilton, the World Heritage Site of St George Town (don’t miss the unfinished Cathedral, as well as the finished one in the capital), Tucker’s Town, Flatts Village and Somerset Village. Many of Bermuda’s hotels are located along the south shore of the island. The wonderfully clear waters make Bermuda a location of choice for snorkelling and scuba diving, either around the many wrecks or shore-accessible reefs such as the one at Church Bay. The Crystal Caves featuring amazing underground saltwater pools with huge stalactites. 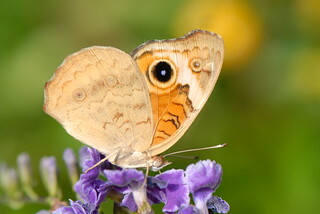 Other attractions include the Underwater Exploration Institute, the Royal Naval Dockyard, Bermuda Maritime Museum, the Bermuda Aquarium and the Botanical Gardens. 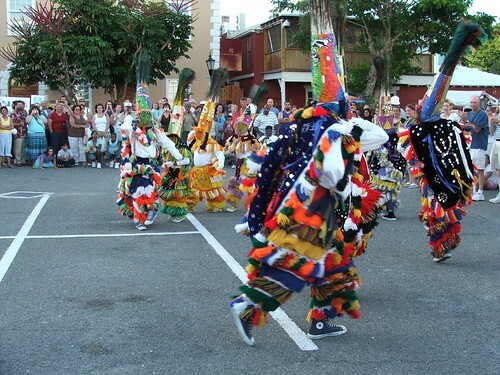 You should try to catch some local dancing routines, with the colourful African culture-influenced Gombey Dancers usually stealing the show. The annual International Film Festival is also great fun. For getting around, public transport or scooters are recommended (car hire is not available). Bermuda’s nightlife is pretty quiet, with gambling and casinos forbidden. However, there are several quality dance clubs either with DJs or live bands and bars and pubs abound, both at resorts and in the towns. 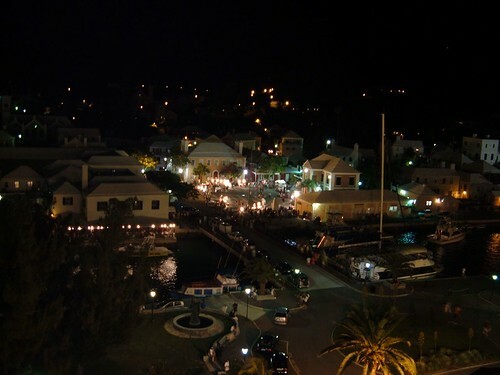 You should also look out for the frequent Island Beach Parties, Bermuda Nights featuring open-air music, the St. George’s Market Nights (every Tuesday evening at King Square, including entertainment as well as local arts/crafts) and the Royal Naval and Heritage Nights at the dockyard.